Maddox horseshoe nails, produced by the Royal Kerckhaert Horseshoe Factory, have already gained the reputation for both excellent performance and value for money from professional farriers around the world. Our already successful Maddox nails have now become even better, due to changes in design and innovations in the production process. We are now manufacturing the Maddox+ nails using Kerckhaert’s state of the art computer controlled manufacturing technology which uses the very latest developments in precision engineering. We have also redesigned some of the features on the Maddox nails that could never be produced before. This results in more defined, very sharp, always clean Maddox horseshoe nails that have a much higher consistency level than you have seen before with any other brand. Thanks to all of the innovations which were introduced during the new manufacturing process, the Maddox nails have become much better horseshoe nails and that is why we have decided to change the name toMaddox+, together with a new logo and updated red & black packaging. The innovations to the Maddox+ horseshoe nails guarantee precise fitting and tight clenches, always easy to drive into the correct nail pattern with less splitting and damage to the hoof walls. 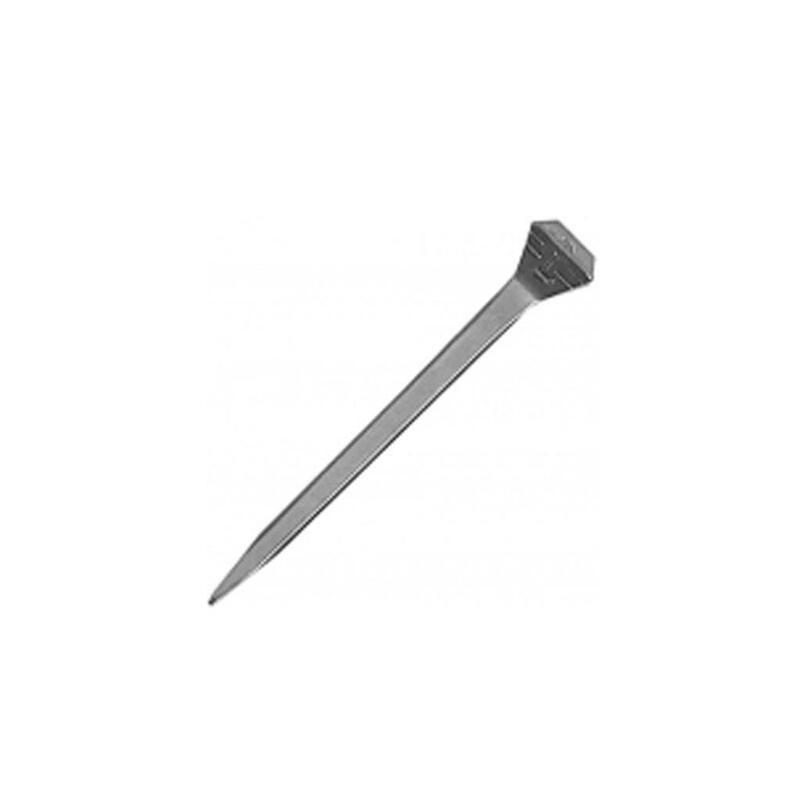 On top of that Maddox+ are by far the most economical horseshoe nails on the market. So order your new Maddox+ horseshoe nails today and experience the difference for yourself.